THROWBACK: "I love youuuu Babbah, my forever Idol, my forever love" Shara Chavez shared her and Jovit Baldivino's romantic story. This post has taken way back year 2016 when Shara Chavez shares her and Jovit Baldivino's romantic story of social media. 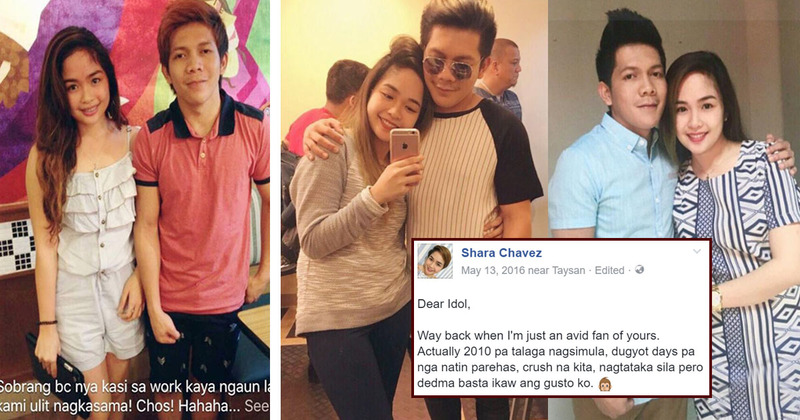 Shara Chavez is a non-showbiz girlfriend of Jovit Baldivino, a popular singer who is best known as the winner of the first season of Pilipinas Got Talent. Shara Chavez shared how they became a couple on Facebook and their love story has become viral. She narrated their storyline using their photos from her being a fan, up to the time they were officially together.